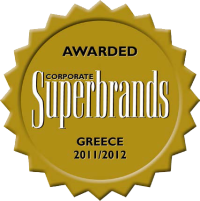 Yet another major distinction for HYGEIA Group, which has been awarded as one of the 20 Most Admired Companies in Greece for 2017. 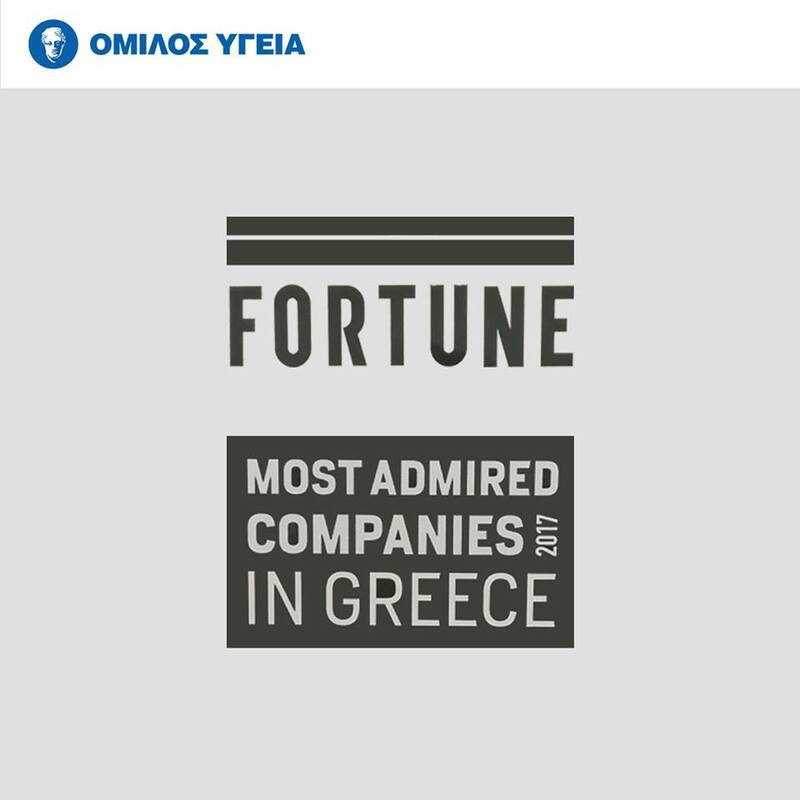 Based on criteria such as innovation, quality of services, outward-looking potential and competitiveness, the business world included HYGEIA Group in the 20 most admired Greek companies. The financial strength, long-term investments, human resource management and corporate resource management of HYGEIA Group, and its multitude of Corporate Social Responsibility actions greatly contributed to this distinction.